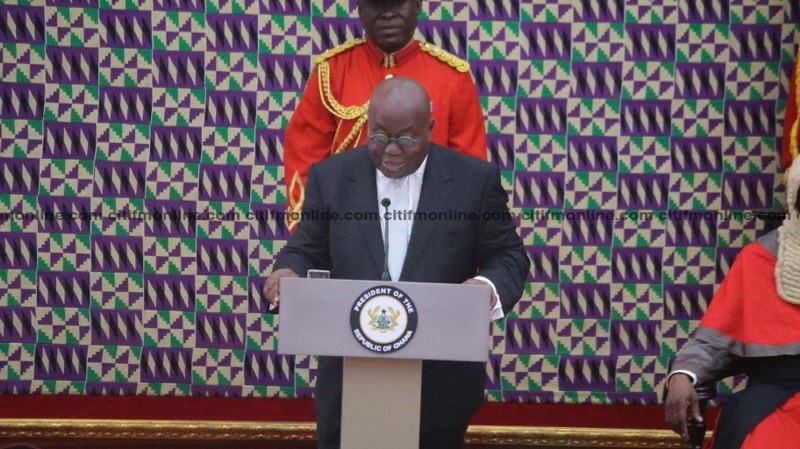 President Nana Akufo-Addo delivered his second State of the Nation Address to parliament earlier today [February 8, 2018], as mandated by Article 67 of the 1992 constitution. In his address, President Akufo-Addo reckoned several achievements his government has chalked in their second year in office. On technogical advancement, President Akufo-Addo revealed that his government is investing in the development of technogical structure to build confidence in the IT economy of Ghana. He noted that this opportunity presented the challenge of cyber security and his government is investing in cyber security to ensure confidence in the use of electronic communication. “ The framework agreement between Ghana and the Republic of Mauritius for an initial investment and the development of the technology structure of the Greater Accra region has been ratified by parliament waiting implementation to begin. Unfortunately and projectedly, a whole new set of dangers of cyber security and fraud has been merged with these modern tools." The President delivered his first State of the Nation Address on February 21, 2017 barely two months after assuming the reins of government. In that address, he said the government would put in place policies to deliver sustainable growth and cut out corruption.